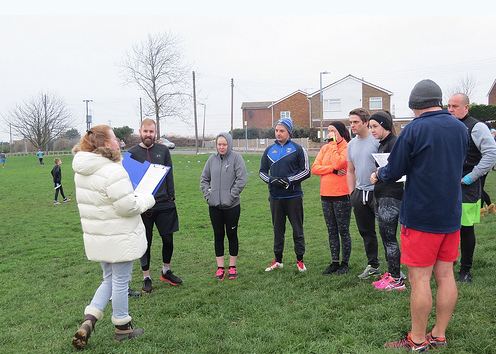 THE Test Track 10 mile Road Race (17th February) has an interesting circuitous route round the Fords Dunton Research Centre. 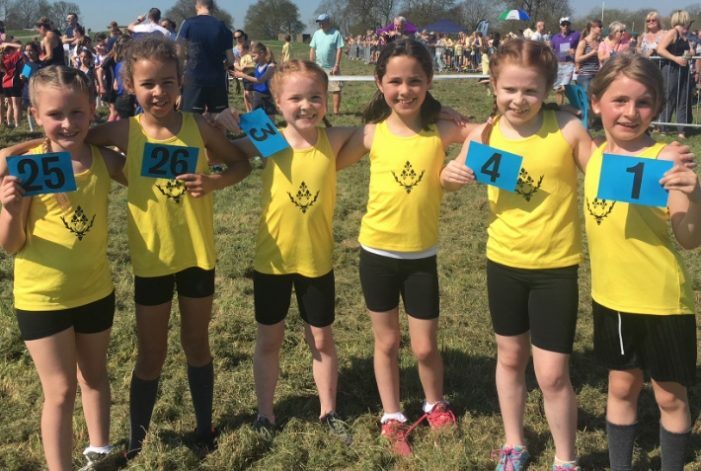 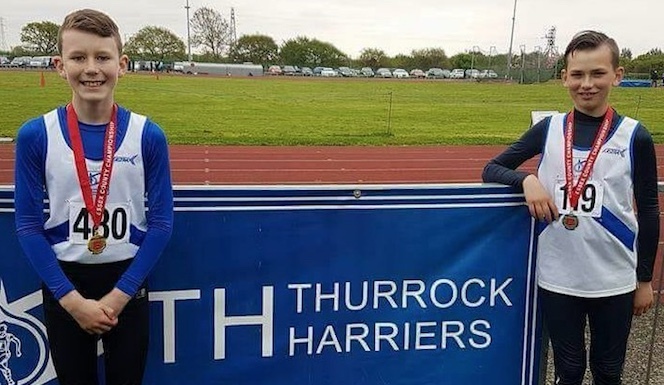 THURROCK Harriers had a good day on Day 2 of the Country Cross-Country Championships on Saturday (5th) with Under 17’s, Under 19’s and the Seniors competed for the medals. 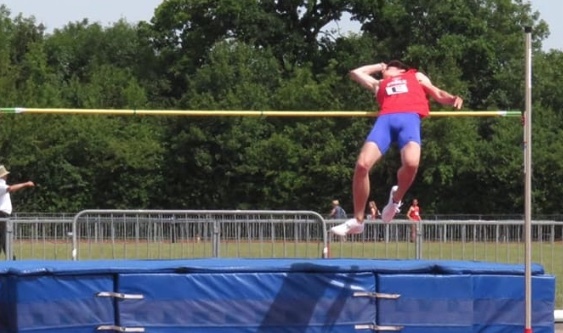 These were held in the extensive grounds of Writtle College. 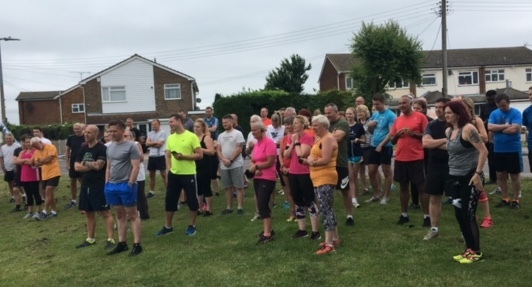 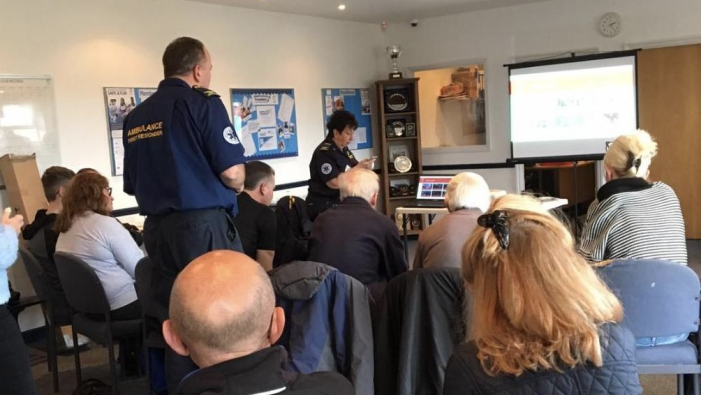 THE final race of the Essex Road Running Championship (Sunday 22nd) brought success for Toni Radley, winning a county silver medal in the Wix 5 miles at Harwich. 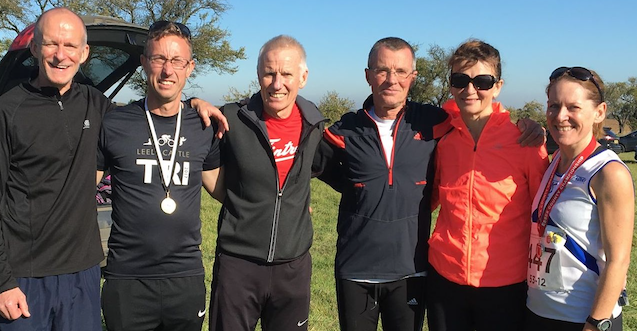 It’s been a another excellent year for Toni, winning a bronze and silver medal in her previous two Essex Road races. 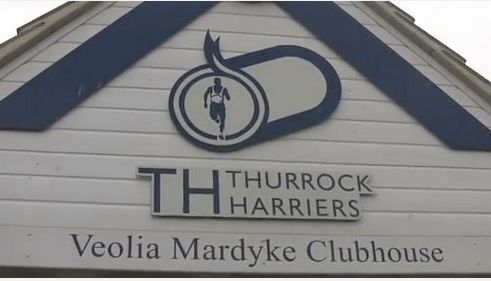 EIGHT Thurrock Harriers senior endurance runners were at Tiptree on Sunday (14th) for the Essex 10 mile Championships. 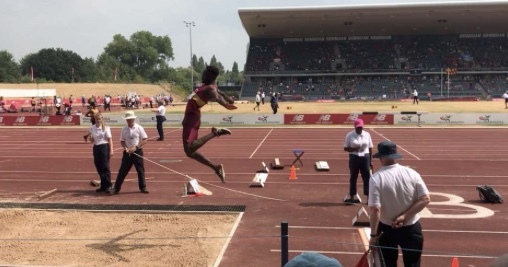 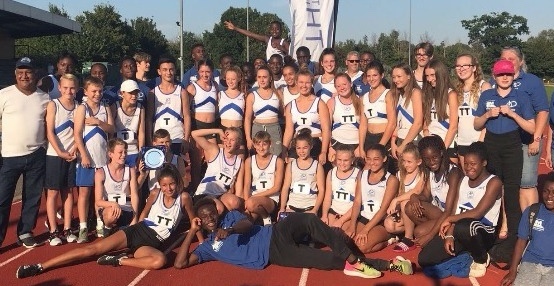 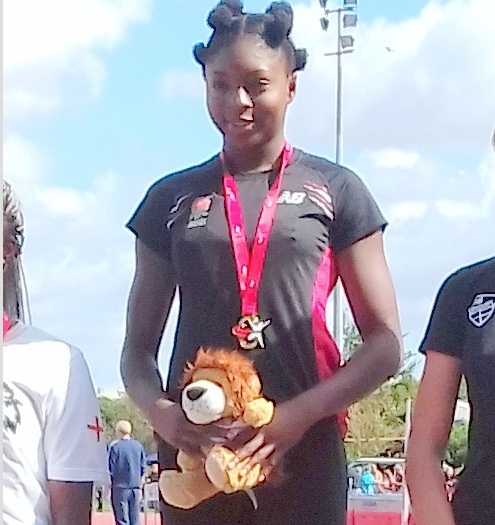 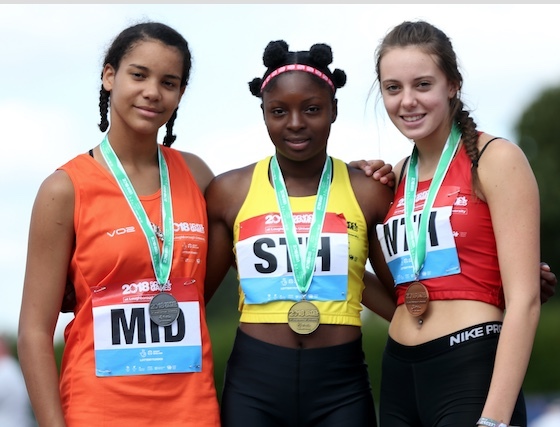 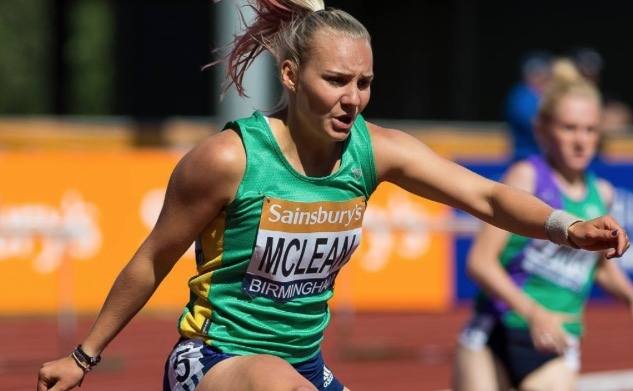 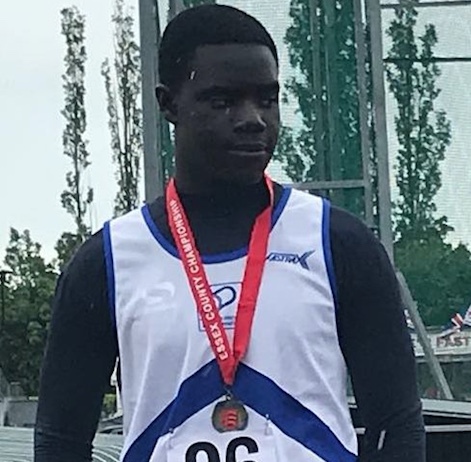 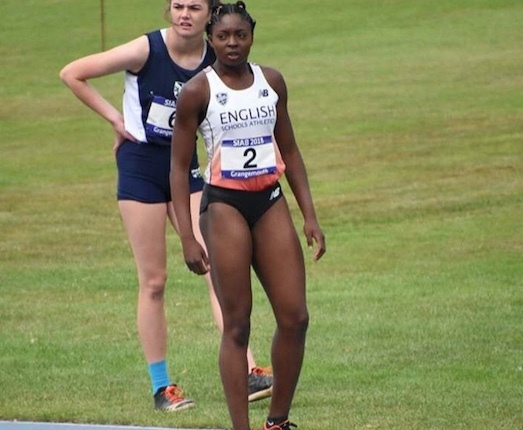 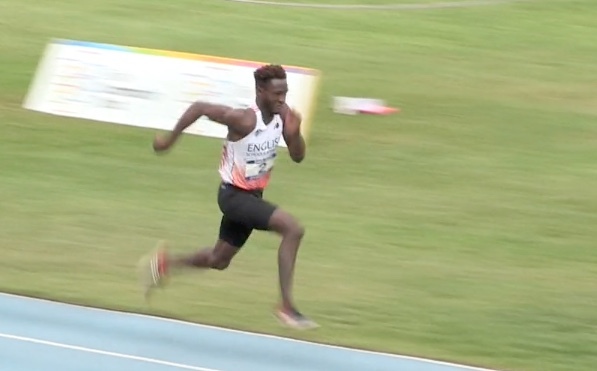 THERE were a number of impressive performances by Thurrock athletes at the British Championships at the weekend.